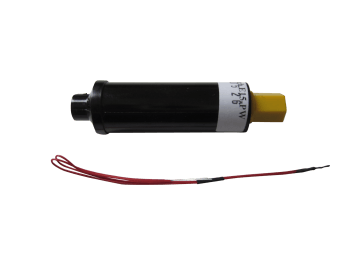 These motors and reloads are designed for R/C rocket gliders or cars and provide relatively low thrust and long burn time. You must be 18 or over to buy "G" reload kits. 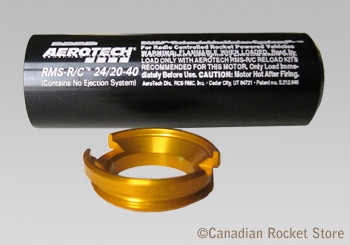 This motor is designed for the following 24mm RCT reloads - E6-RCT, E7-RCT and E12-RCJ. 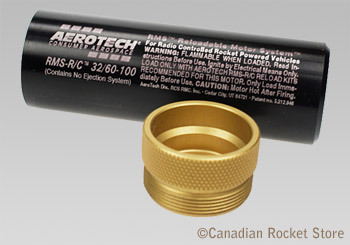 This reload is for 24 mm RC motor. Average Thrust: 6.5N Maximum Thrust: 11N Total impulse: 18.5Ns Burn time - 2.9 sec. 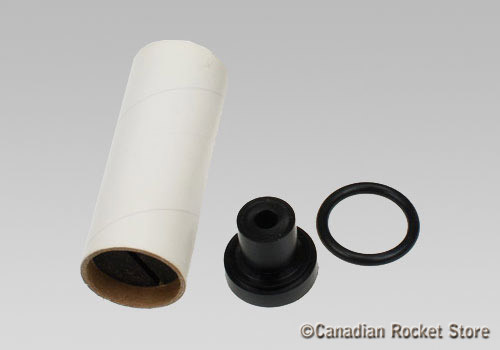 This reload is for 24 mm RC motor. Average Thrust: 5.3N Maximum Thrust: 11.9N Total impulse: 37.5Ns Burn time - 7.5 sec. 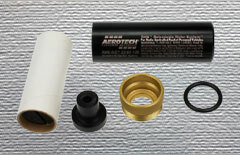 This reload is for 24 mm RC motor. Average Thrust: 5.4N Maximum Thrust: 11.6N Total impulse: 29.4Ns Burn time - 5.4 sec.